CANMORE, AB – Grizzly Paw Brewing has announced the opening of a new restaurant in its production brewery at 310 Old Canmore Road in Canmore. 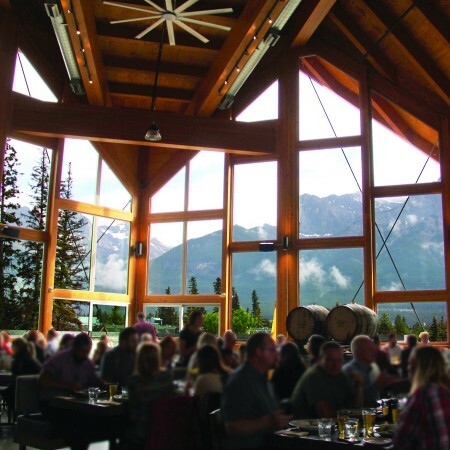 The dining room and patio offer panoramic views of nearby mountains The Three Sisters, Ha Ling Peak and Mount Rundle, and the space is well-suited for serving large groups in both public and private events. For more details, see the Tank 310 page on the Grizzly Paw website.